I had my first copy of Super Smash Bros. Ultimate for my birthday and I think that I have enough knowledge to write this review… Anyways… lets BEGIN! The gameplay of Super Smash Bros. Ultimate is really good. 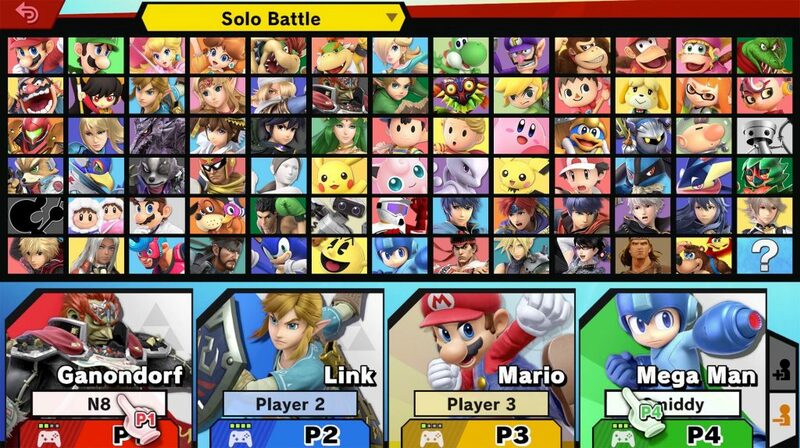 There are 74 characters in total with 8 characters available to play with at the start. Then, as you progressively play the game, you will unlock the other 66 characters. You can also buy characters as a DLC on the Nintendo E-Shop on your Nintendo Switch. 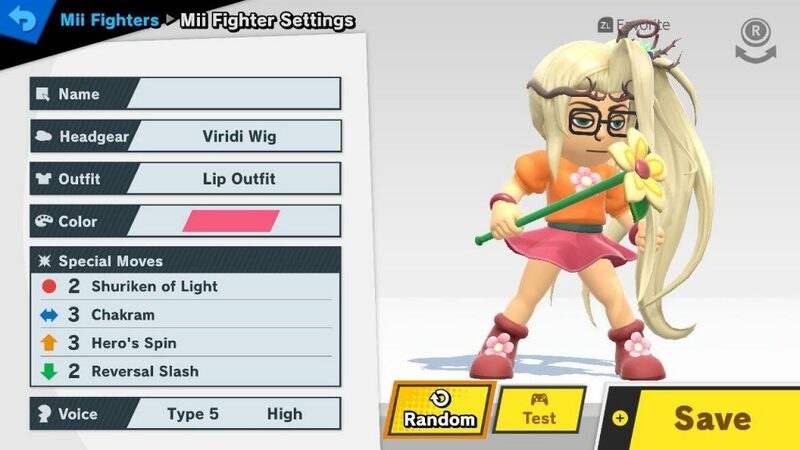 At the minute I don’t have a favourite character but what I do love is the feature where you can make your own character, a Nintendo Mii Fighter. You can customise everything about it from what it looks like and wears to what moves it uses, it’s really good. An example of what the customisation screen looks like! There are so many game modes you can play so you won’t get tired of playing the same game mode over and over again. Smash – Select your stage, set the rules, and smash with up to eight players total! Squad Strike – Create a team of 3 or 5 fighters and take on your opponent’s squad one by one in a multi-fighter battle! And there’s so many more! 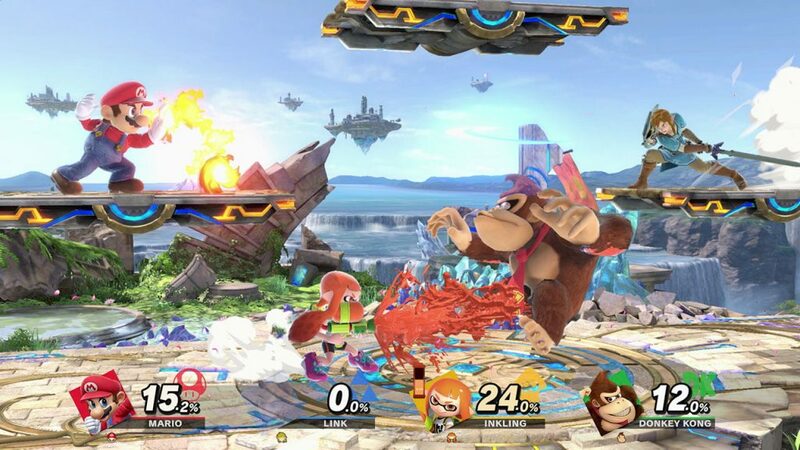 The graphics of Super Smash Bros. Ultimate is much better than the old graphics on the Wii U, 3DS, Wii, NES. Any TV will be compatible with the game but, some TVs might have trouble playing the game and it also depends how much storage you have left on your Nintendo Switch. The best part though is the 3D graphics because it is so smooth that it actually looks real! Overall, I really like this game. You can buy this game from most retailers if you want to pay the £44.99!